This guide illustrates 7 of the most effective uses of video you can employ easily to help propel your business growth today. In business we’ve already accepted online video. Many of us now realise it’s an essential way of promoting and showcasing our business. Business videos have become commonplace and just as mainstream now as websites and social media. …already its plethora of uses is expanding at an incredible pace. 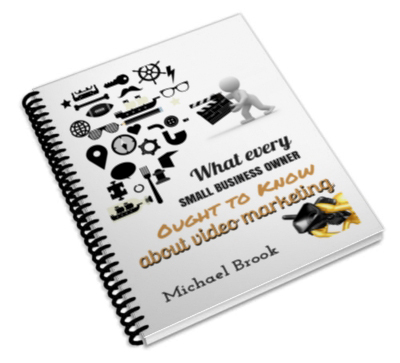 The purpose of this guide is to illustrate and suggest some of the more effective uses of video for business. Just fill in your name and email address below, click on the button and we will send you your copy of this essential guide.